Hadley is originally from the dirty south, down home Mississippi. Raised on a cattle and horse ranch, she’s been riding horses since before she can remember. When she was 18, she up and moved to Colorado to study Equine Science and the rest is history. 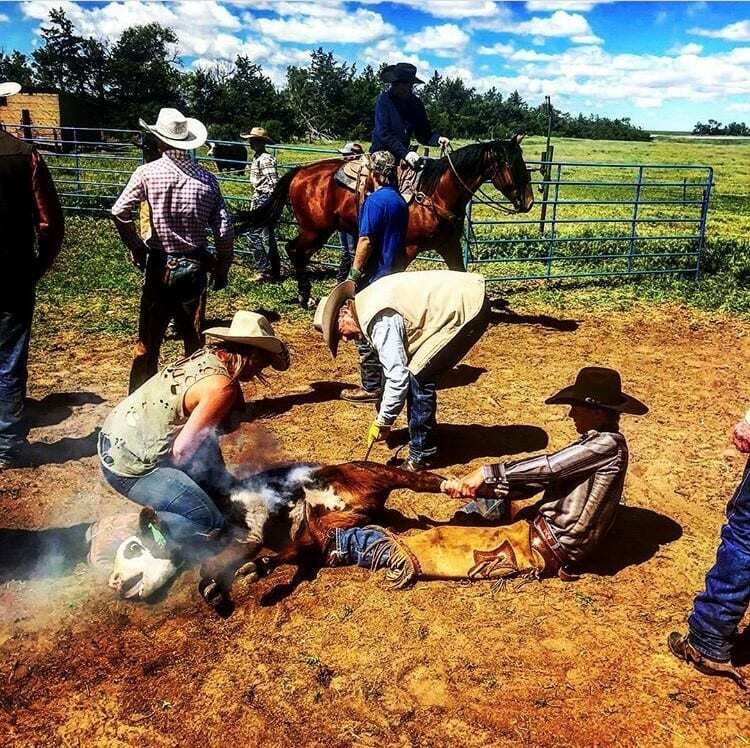 Since then, she’s worked on multiple cattle ranches wrangling cows and riding hard. Cowboy culture is in her blood, and that’s why she’s so pumped to be a part of the team at Kemo Sabe. Here to help you saddle up and swagger out!